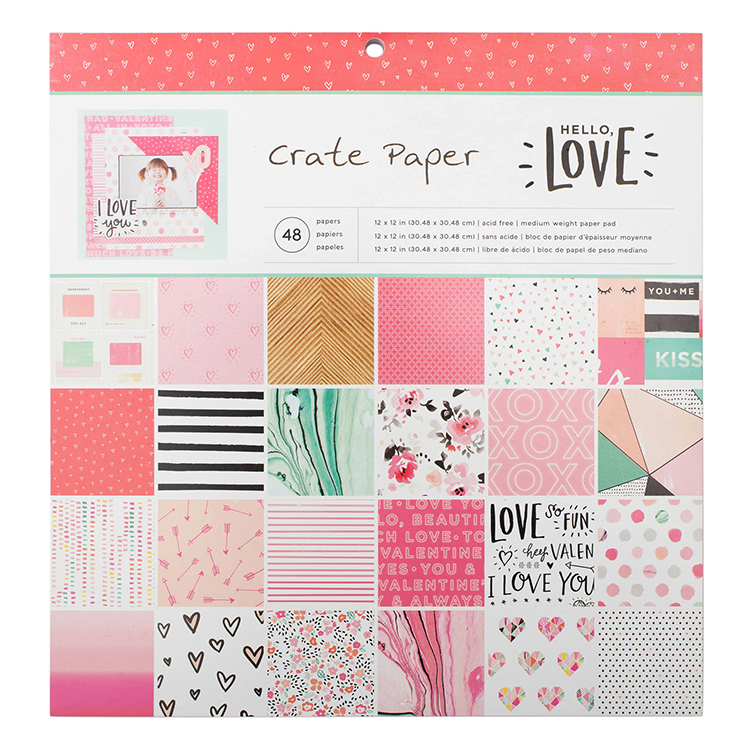 You'll be loving this collection by Crate Paper! 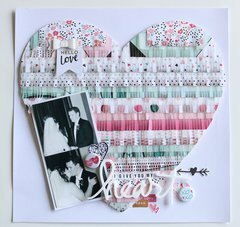 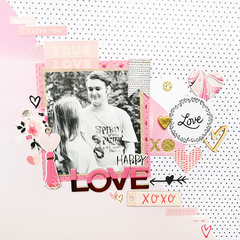 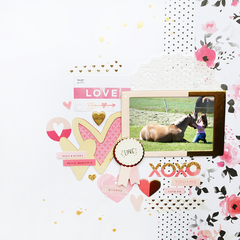 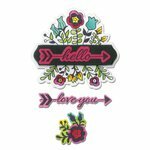 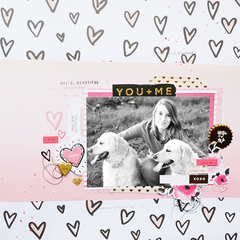 Create adorable Valentine's Day-themed projects with the Hello Love Collection 12" x 12" Paper Pad. 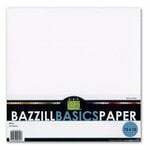 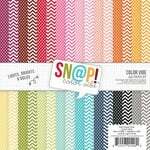 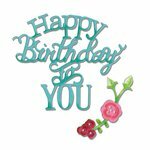 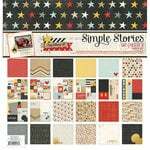 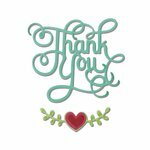 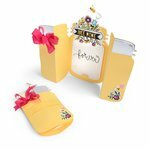 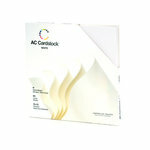 Included in the paper pad are 48 single-sided 12" x 12" patterned papers.